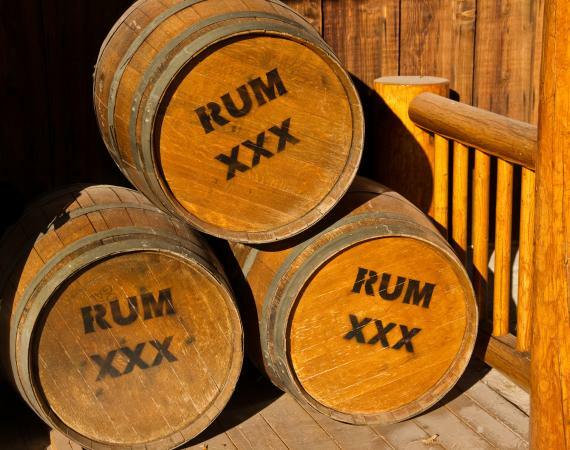 While rum is well known for its use in fruity tropical cocktails, it also has flavor characteristics that allow it to blend well with different flavor profiles and ingredients. With a variety of rum types to choose from, this versatile cocktail ingredient is a must-have for any well-stocked bar. With the flavors of dark rum, orgeat (almond), and apricot, there's nothing else to call this martini but simply delicious. It makes one martini. 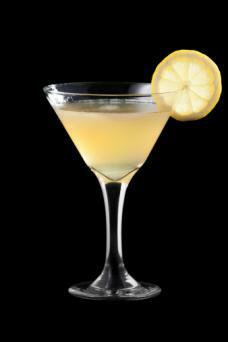 In a cocktail shaker, combine the rum, orgeat syrup, apricot nectar, lemon juice, and ice. Shake to chill. Strain into a martini glass. Garnish with the lemon slice. This bright green cocktail combines two types of rum, Malibu and dark rum, with melon liqueur and orange juice for a balanced and delicious libation. It makes one cocktail. In a collins glass (or tall cocktail glass) with ice, mix the melon liqueur, Malibu rum, dark rum, and orange juice. Add the soda water to fill the glass. Stir. Finish with an orange twist. If you love sweet and creamy drinks that are more dessert than cocktail then this one's for you. 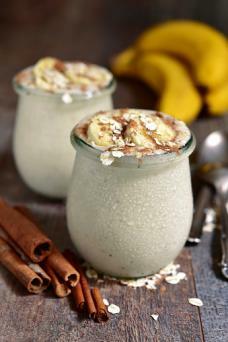 With sweet bananas, fragrant cinnamon, and creamy Rumchata, this drink is the perfect après meal cocktail. It makes one cocktail. In a cocktail shaker, combine the Rumchata, rum, banana liqueur, butterscotch liqueur, and ice. Shake to chill and strain into an old-fashioned (or a short cocktail glass). Garnish with the banana slices and sprinkle with cinnamon. Got a kitchen blow-torch? Add some extra flare by sprinkling a teaspoon of sugar over the banana slices (before you put them in the drink), and using the blowtorch to brûlée the tops of the bananas. Try these other rum cocktails as well. Chase away the chill with a traditional hot buttered rum. Try the classic rum pairing, ginger beer and rum. 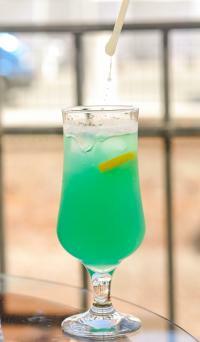 Combine rum, blue curaçao, and sweet and sour for an array of classic cocktails. Rum and grenadine also combine in many cocktails. Want a tropical getaway? How about the rum cocktail blue Hawaiian? For a frozen delight, try any daiquiri, such as the Rum Runner frozen daiquiri, a mango daiquiri, or a strawberry daiquiri. Rum punch is a great way to feed a crowd. No list of rum cocktails would be complete without the classic tropical favorite, the piña colada. Rum is a mainstay in tropical drinks and Caribbean cocktails. Spiced rum adds an interesting twist to rum cocktails. Rum is such a versatile ingredient, it's a great cocktail starter. With some imagination, some great recipes, and a cocktail shaker, the sky's the limit.